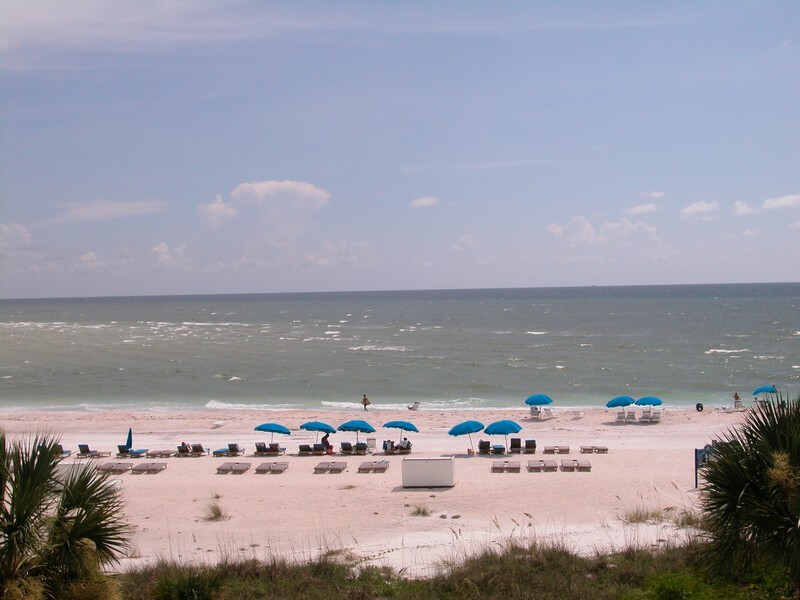 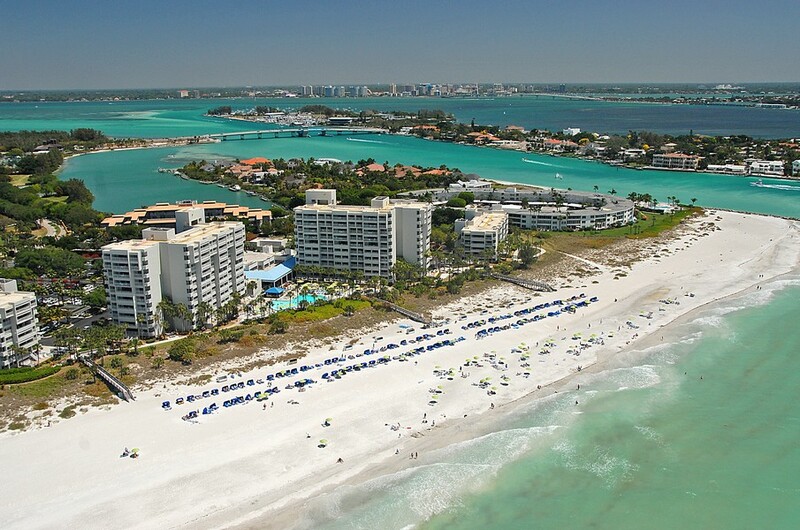 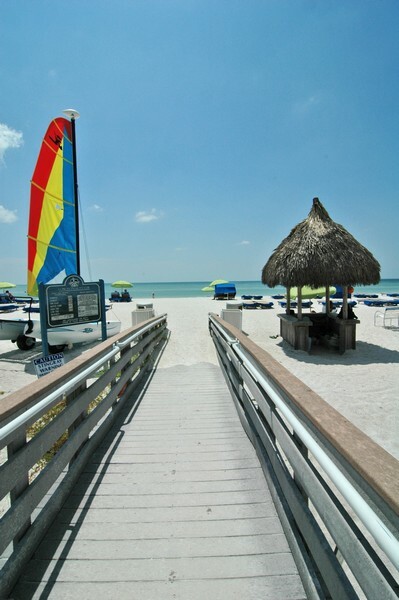 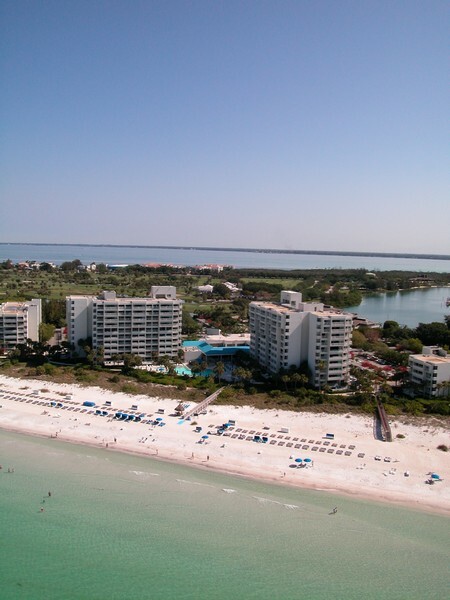 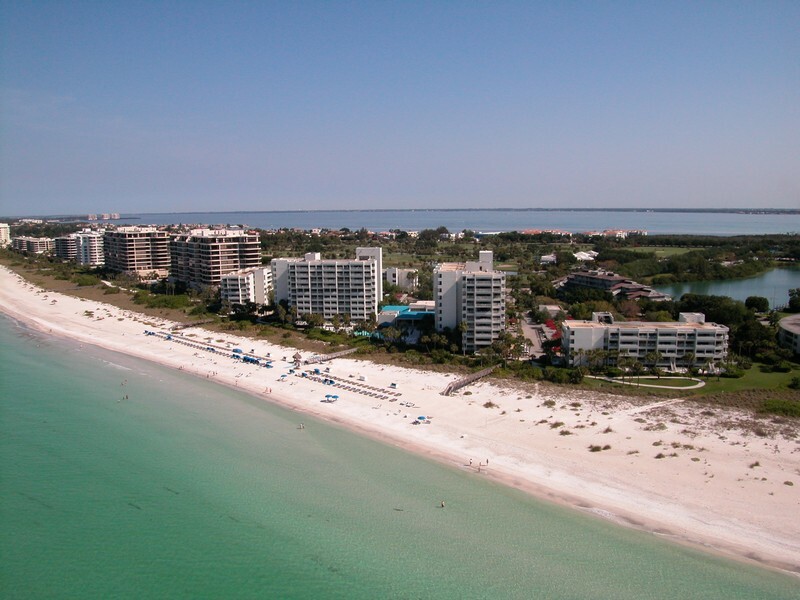 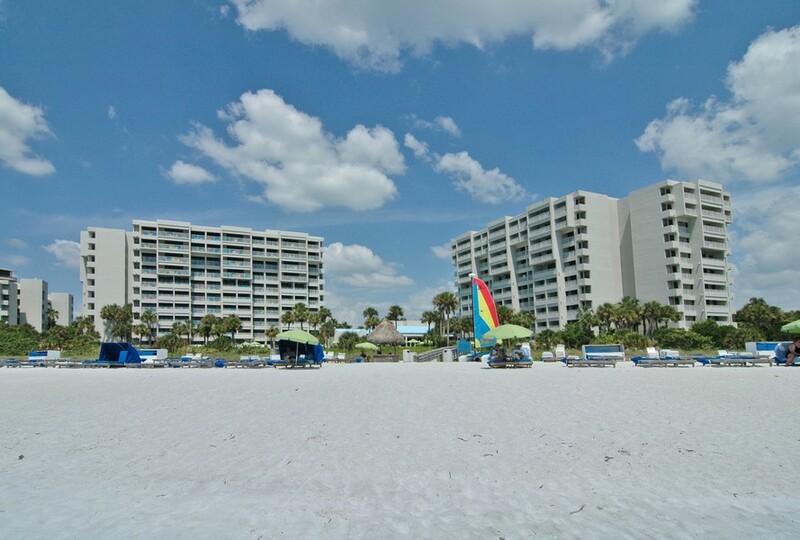 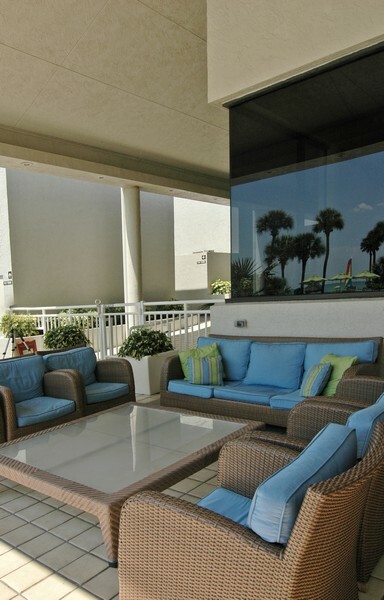 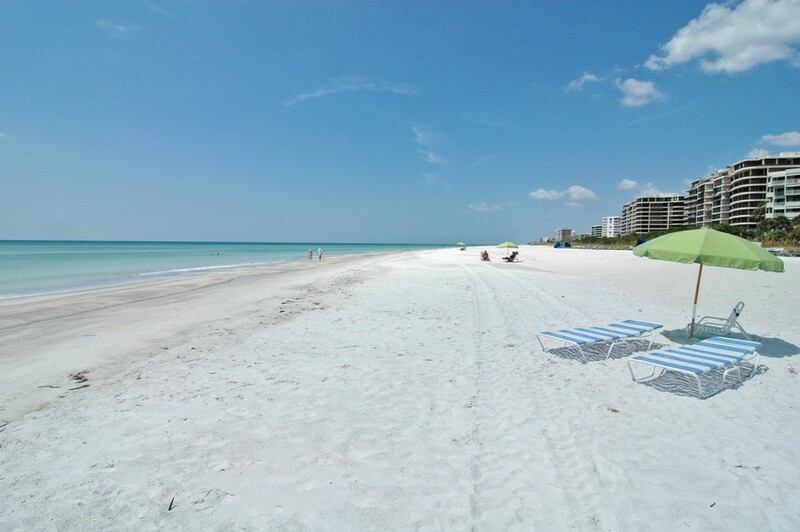 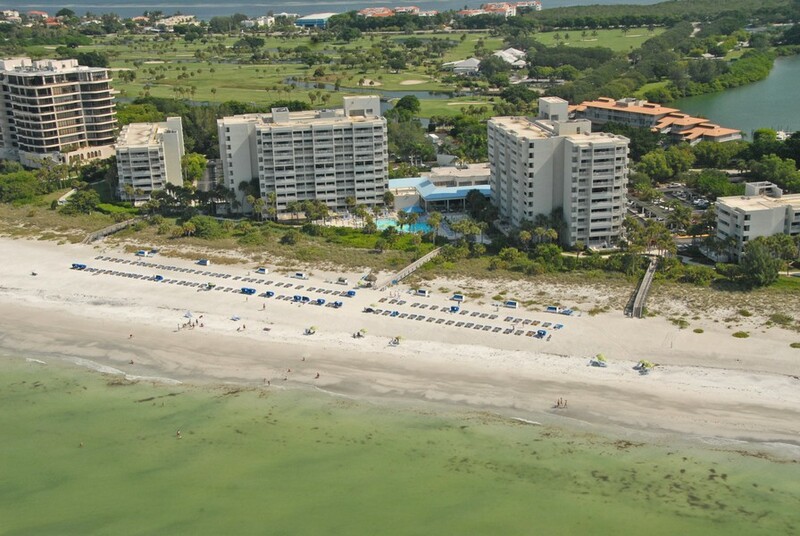 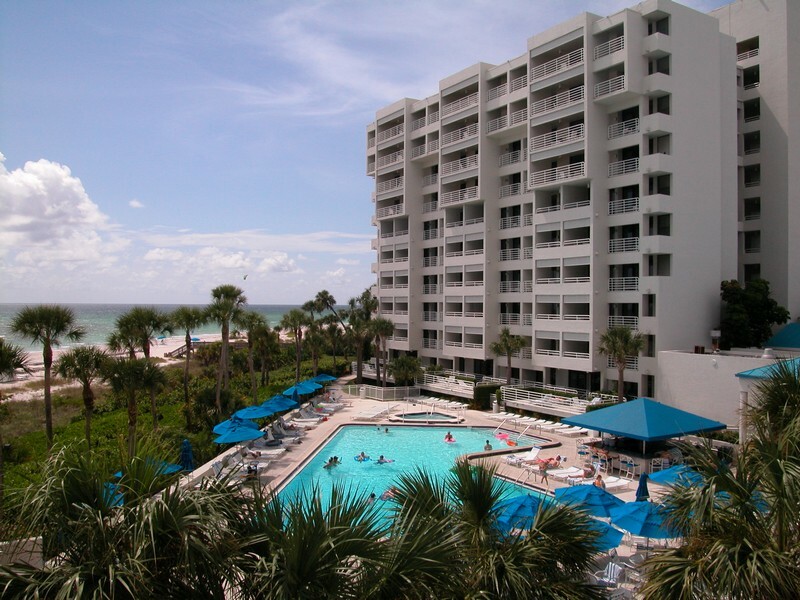 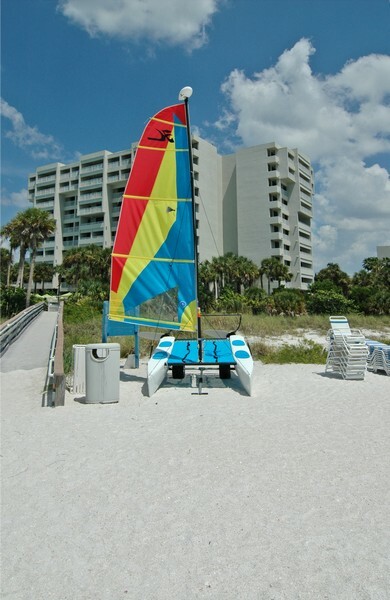 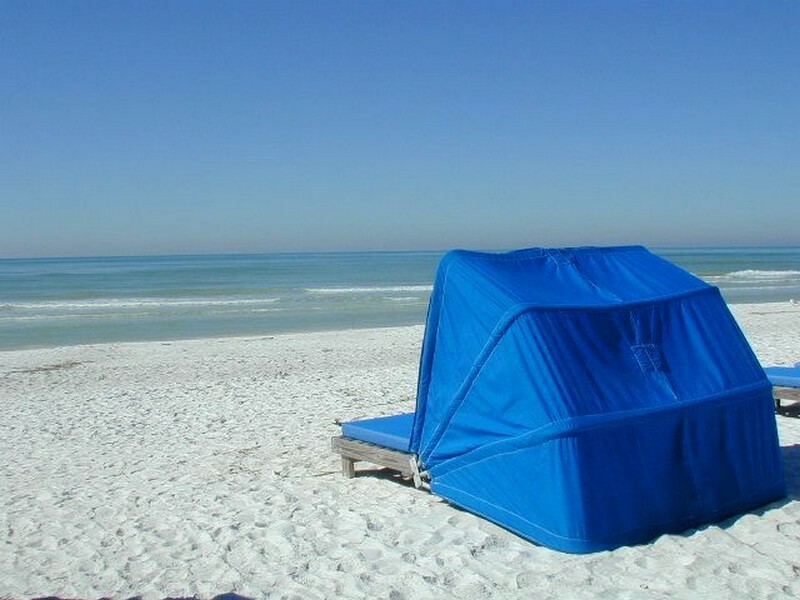 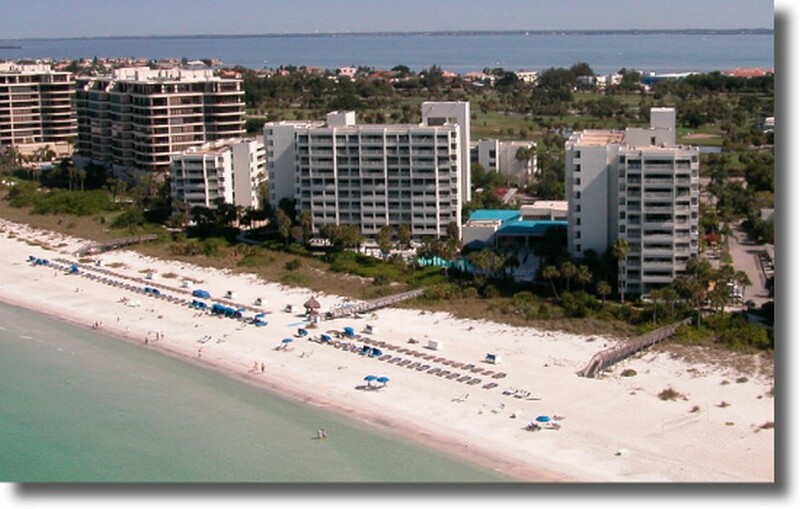 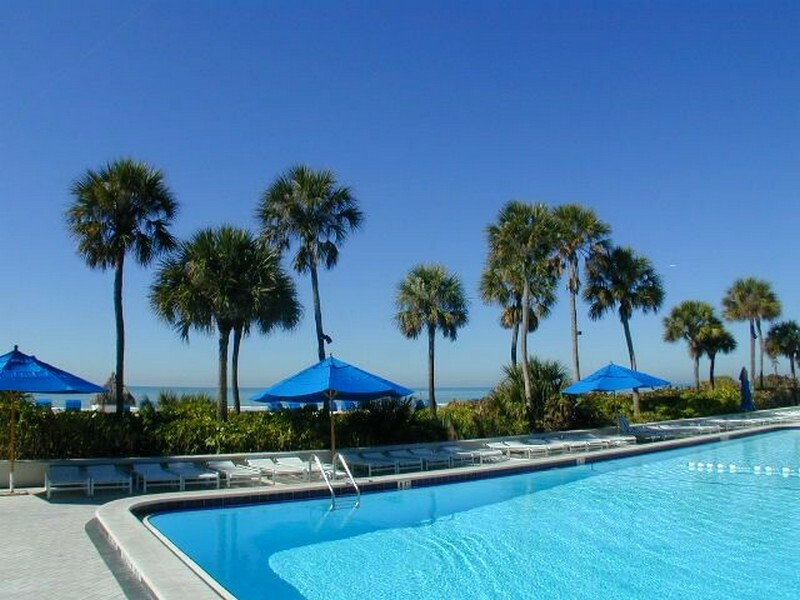 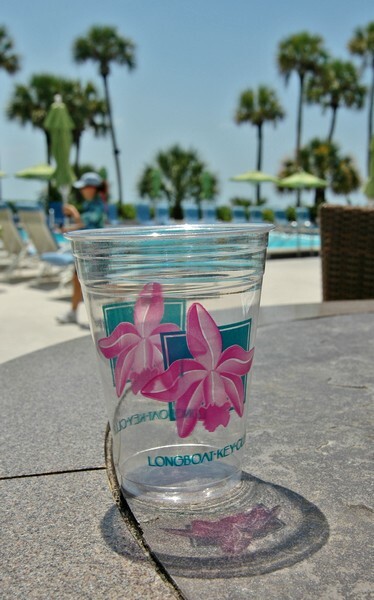 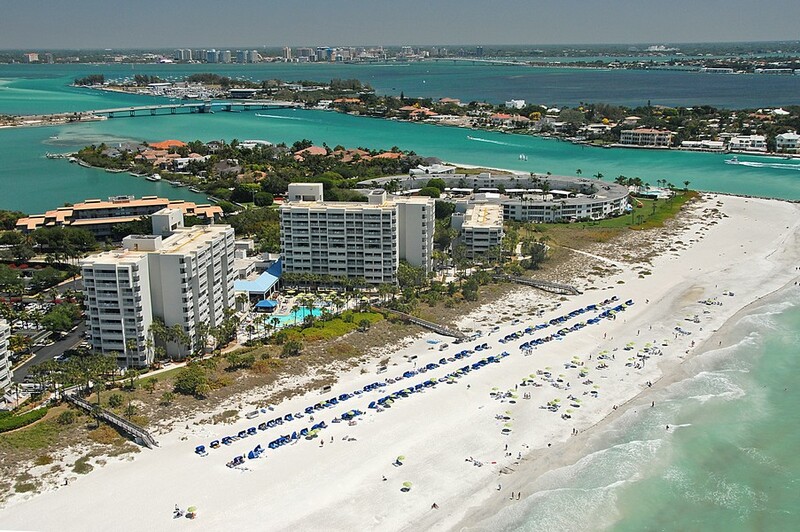 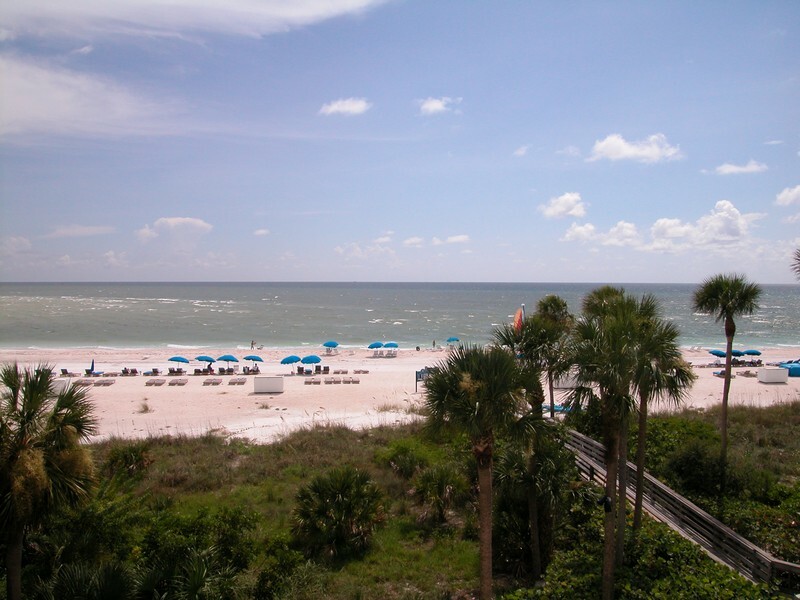 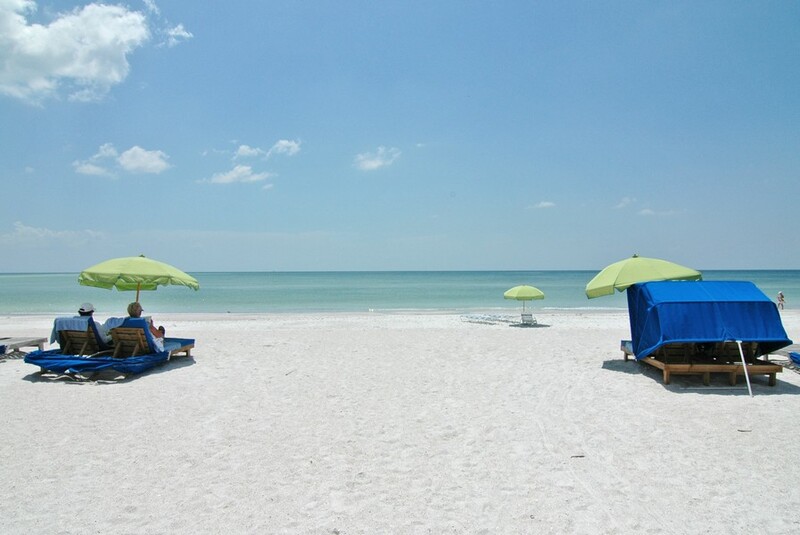 People who love living near the water in a resort setting with luxurious amenities love the life at the Inn On The Beach Condos on Longboat Key. 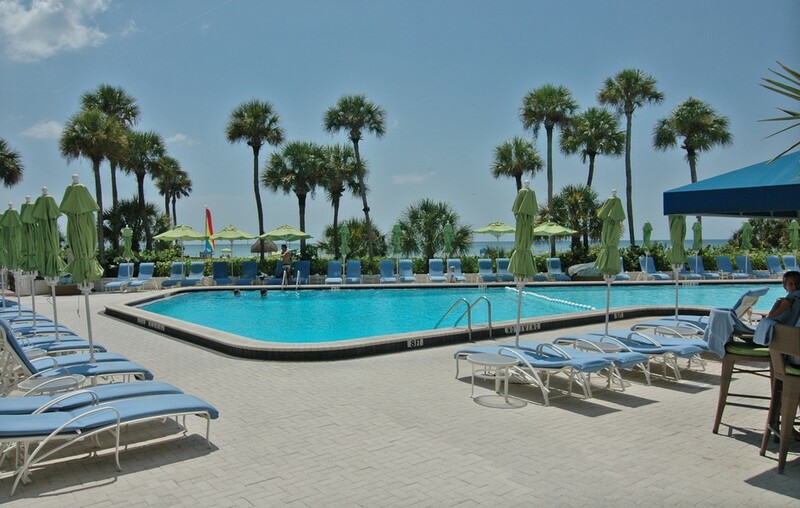 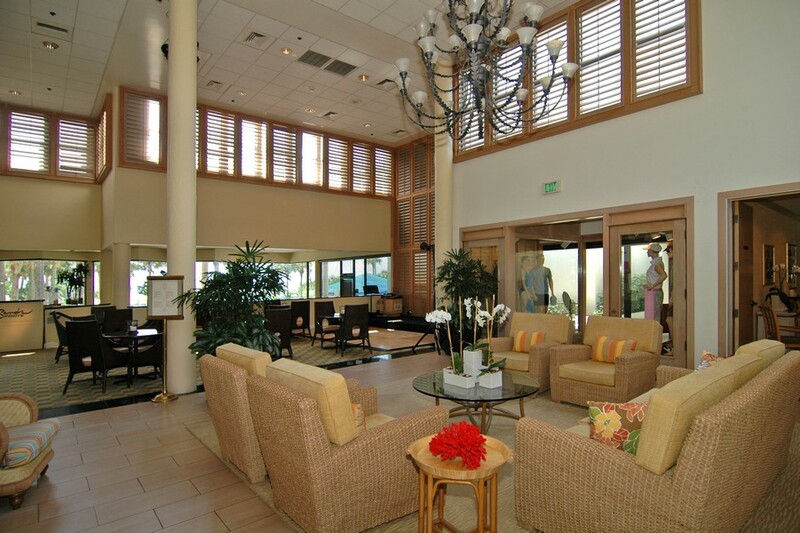 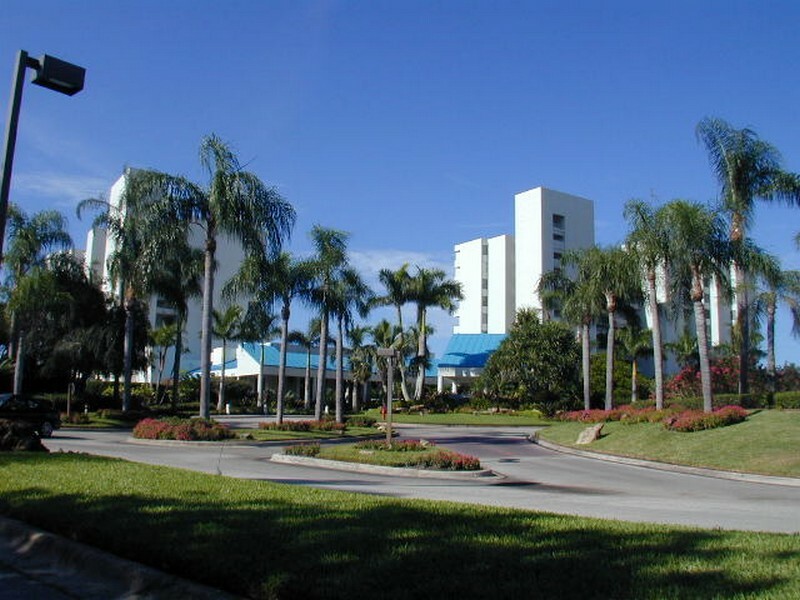 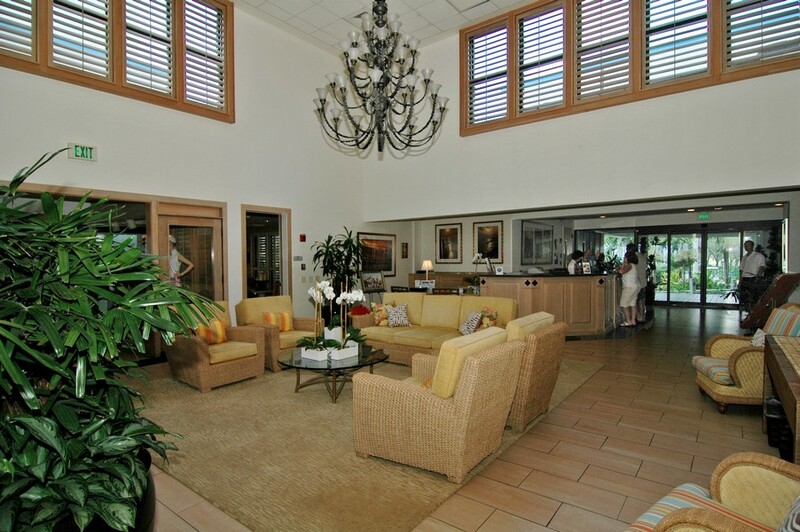 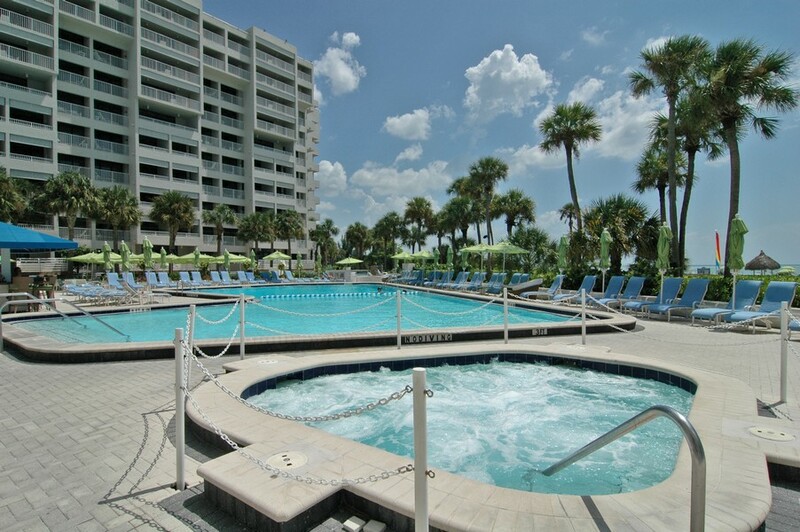 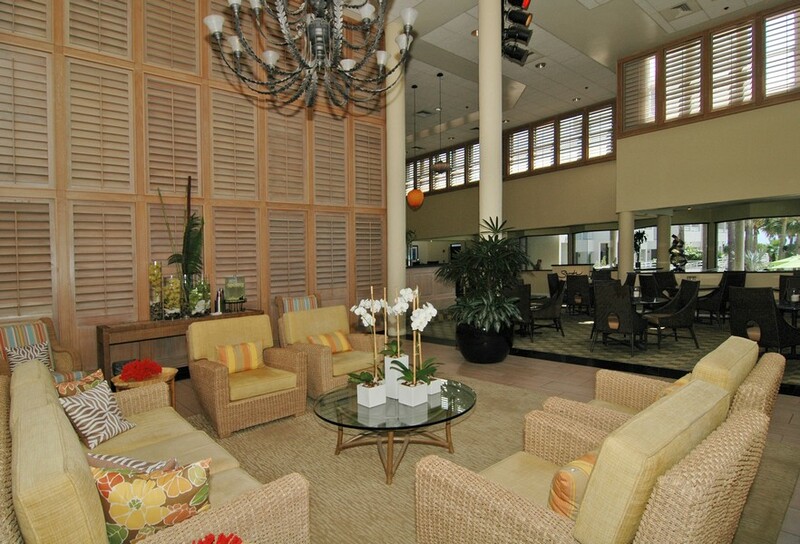 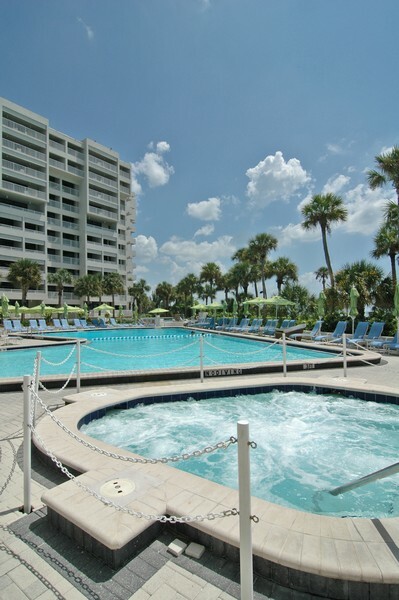 These resort style condos, which were built between 1982 and 1983, offer owners the opportunity to use their condo as a part time rental property, as part of the rental program operated by the resort. 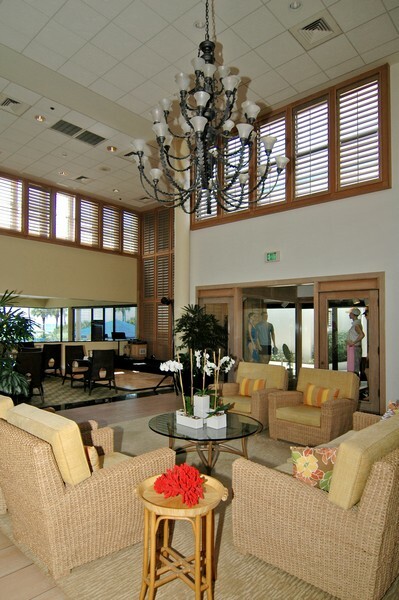 Owners receive 50 percent of the income that comes in from guests of the resort, but they can also opt to use their condo as a full time residence without renting it. 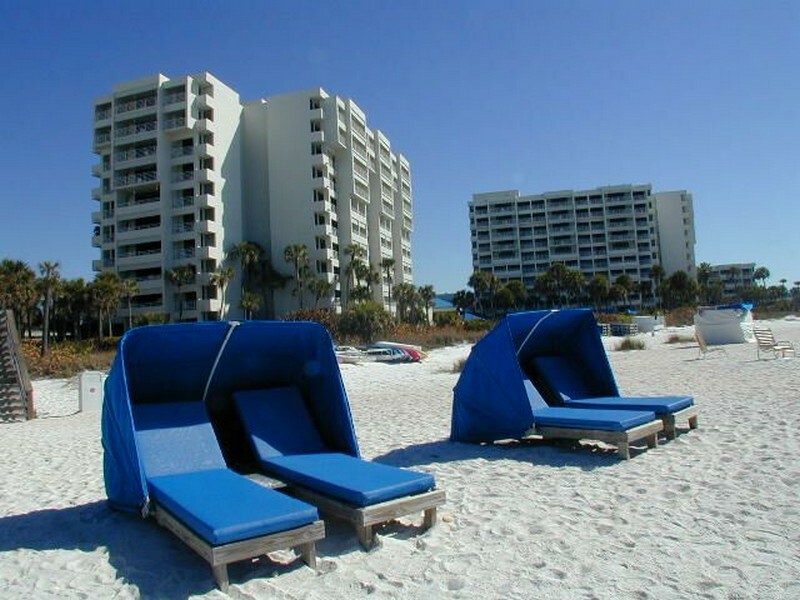 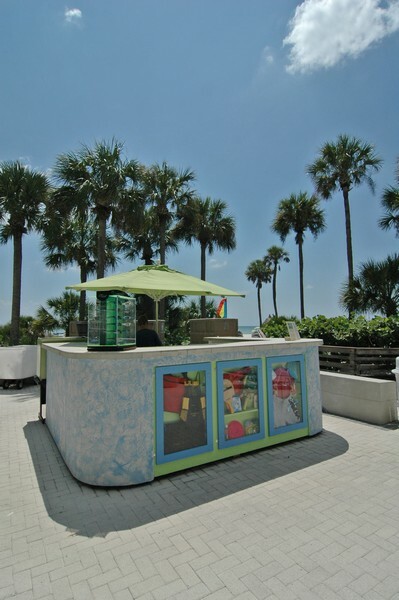 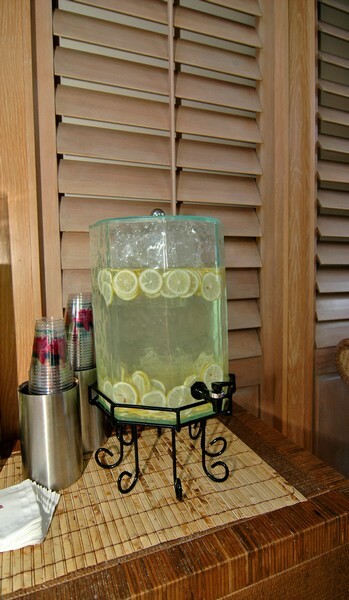 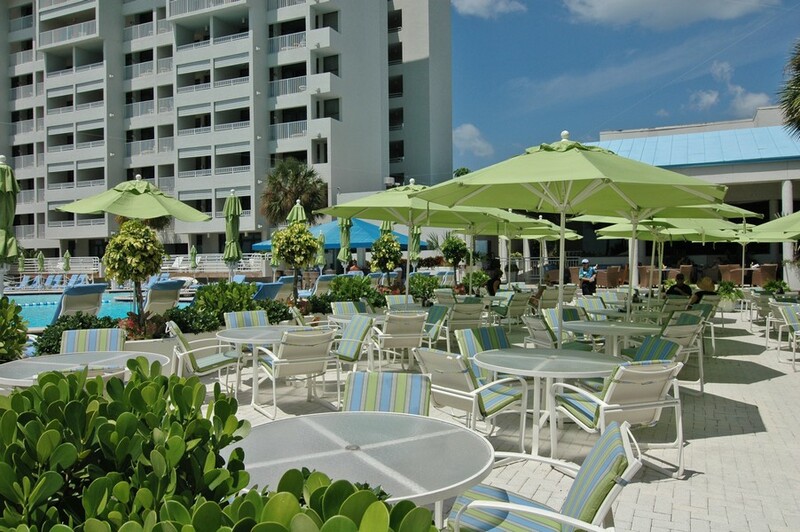 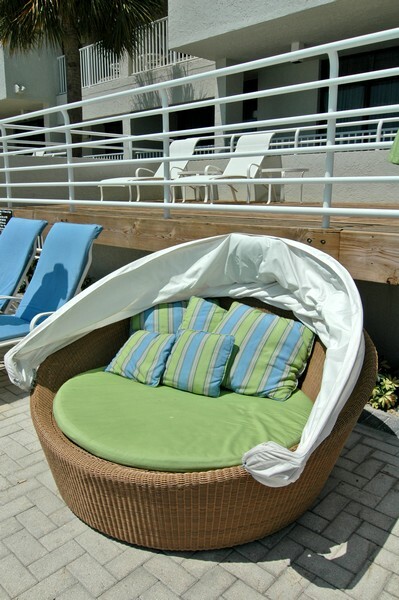 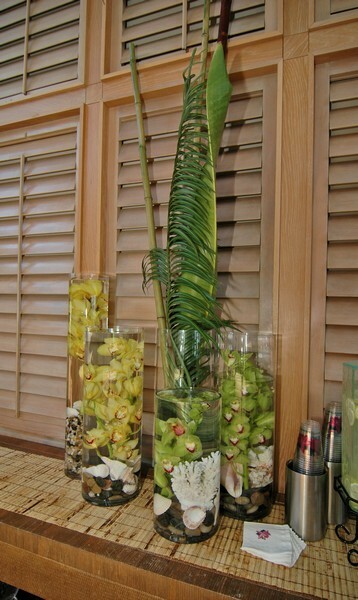 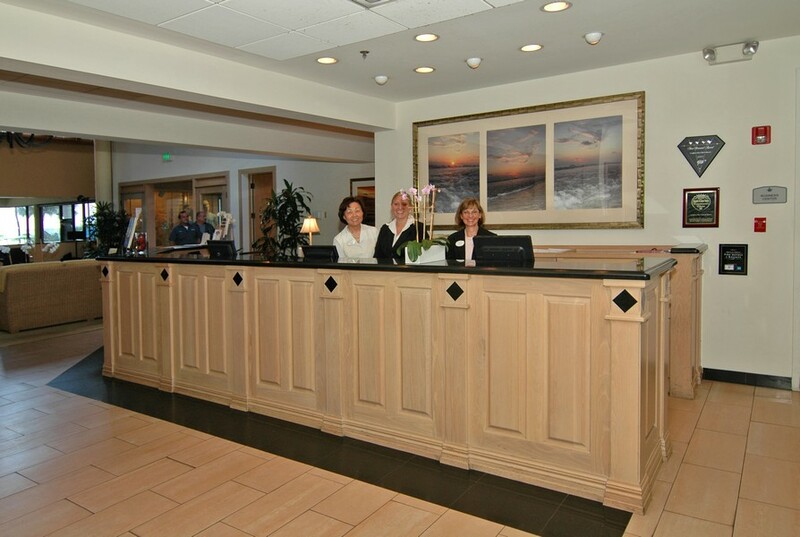 Read more about Inn on the Beach. 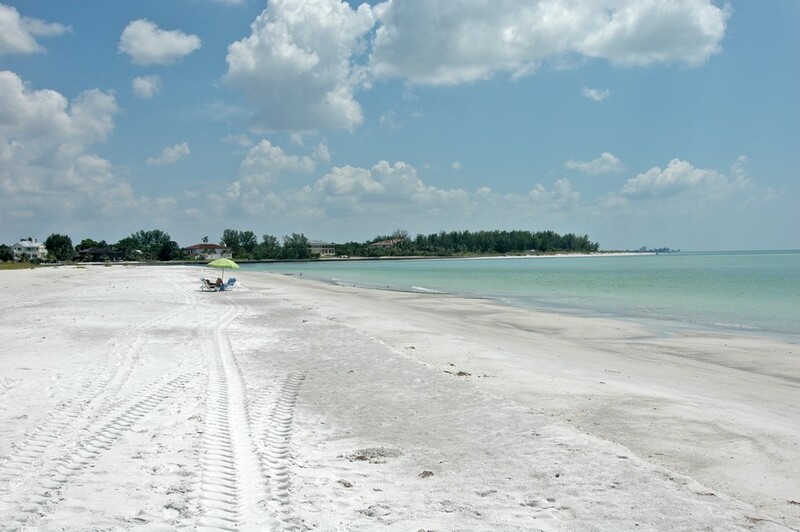 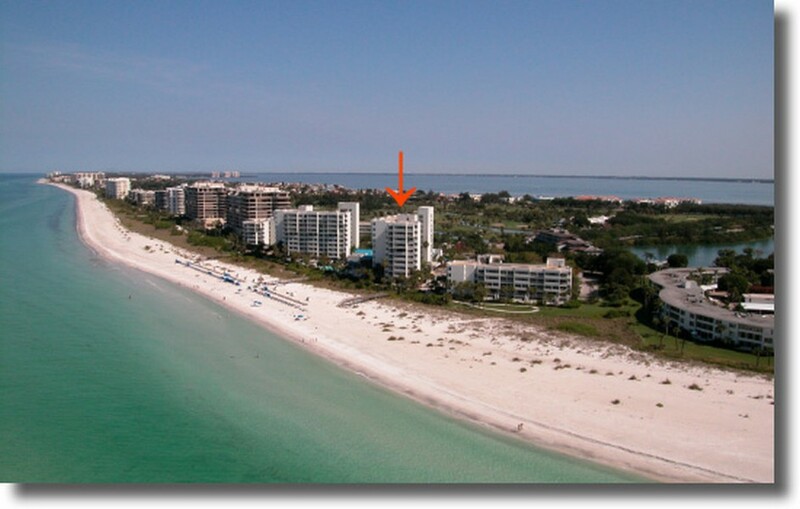 This beautifully designed condominium development is located at the peaceful and quiet southern end of Longboat Key, in a place that is often compared to a beachfront paradise. 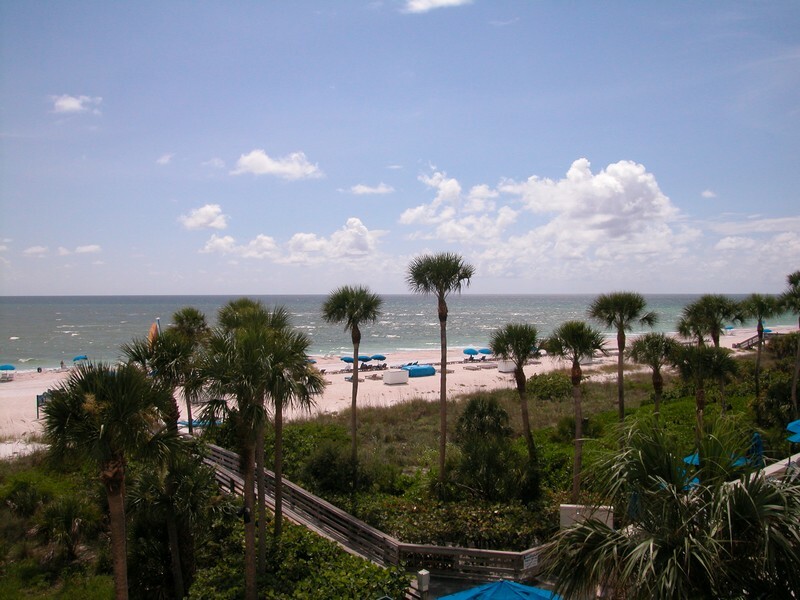 The residences here boast spectacular views of the breathtaking Gulf of Mexico, in a setting that is quiet and far away from the noise and clamor of the rest of the world. 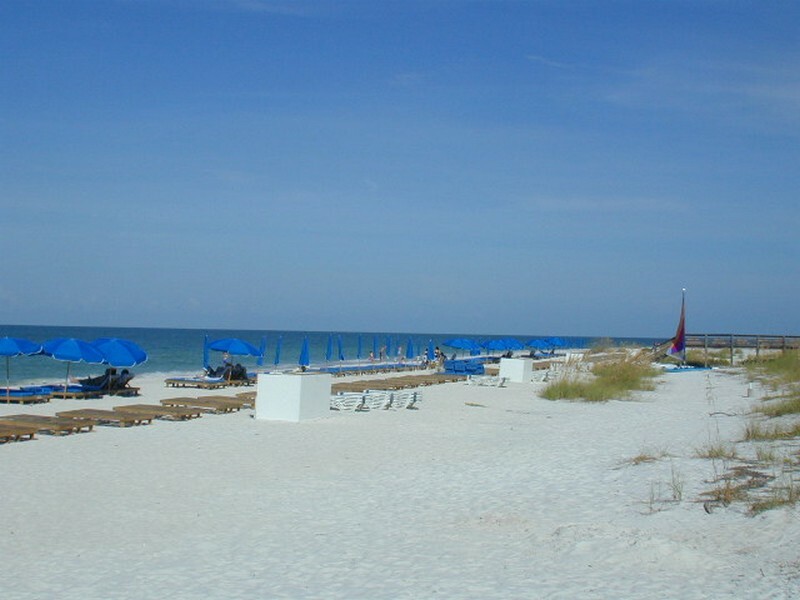 This gorgeous ocean area is a very desirable one that offers a lot of fun as well as an atmosphere of peace and beauty. 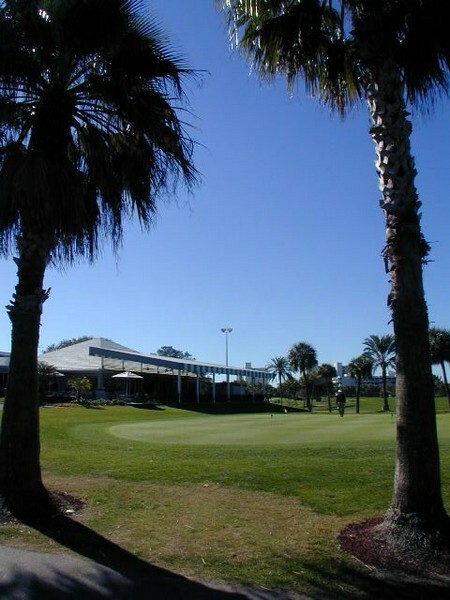 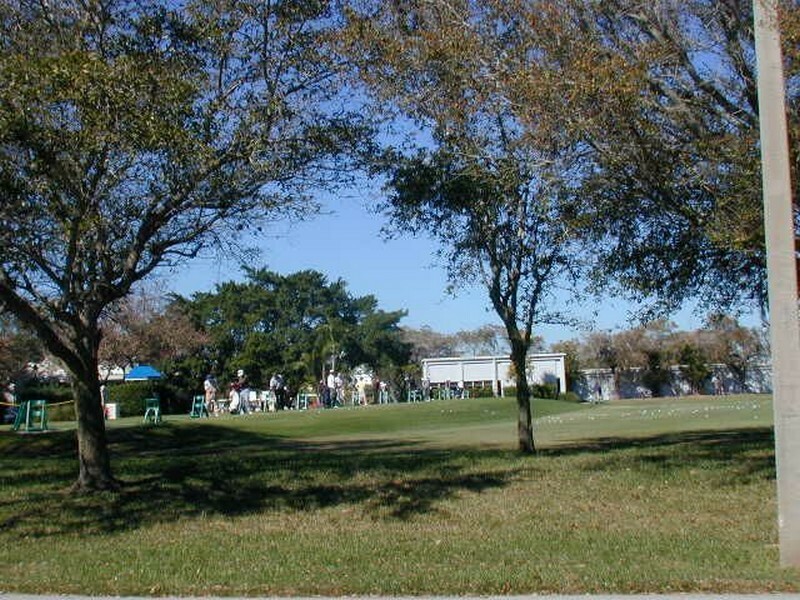 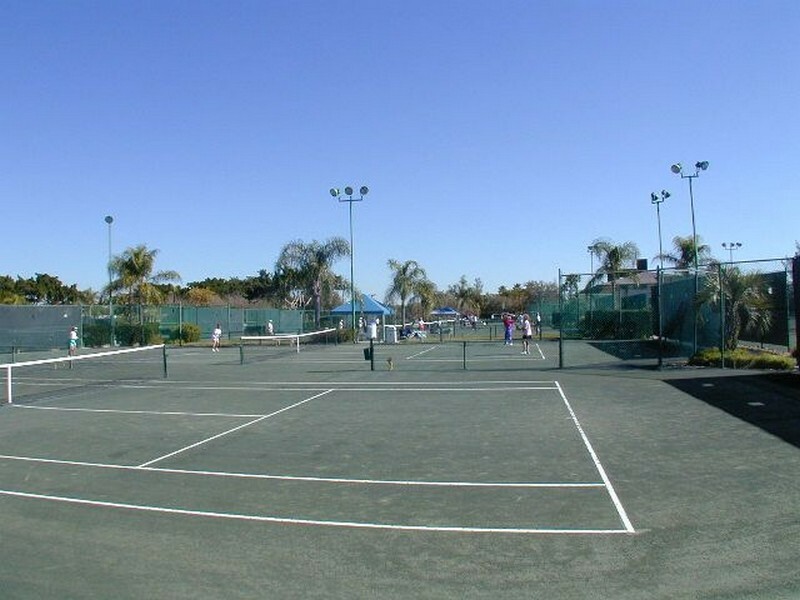 This amazing community offers 54 holes of golf for residents, as well as 38 Har-Tru tennis courts, a marina, a fitness club with a spa, and four deluxe, award-winning restaurants. 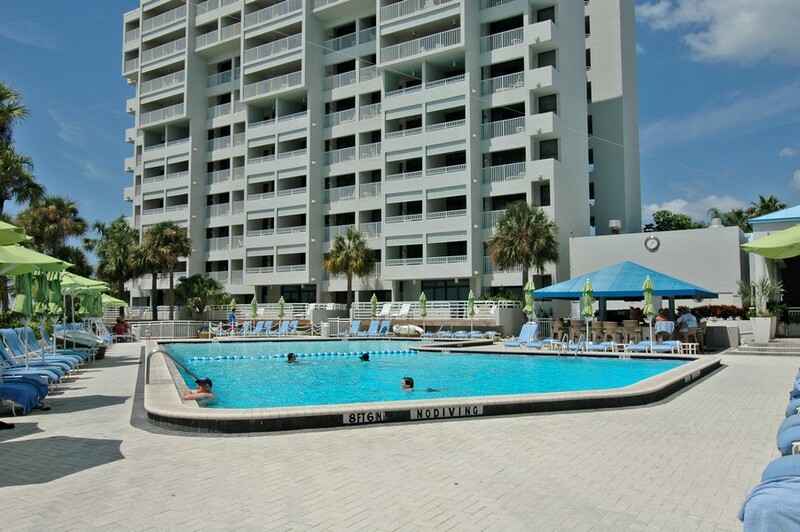 Other amenities include a sparkling swimming pool with a hot tub, and an on-site concierge. 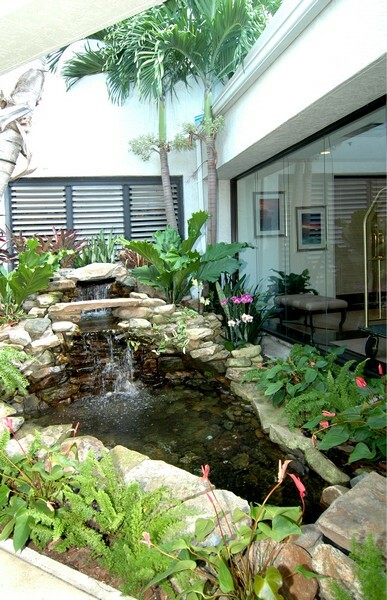 Residents who love the relaxation of a great walk can also enjoy hikes on a lovely nature path highlighted by gorgeous green foliage. 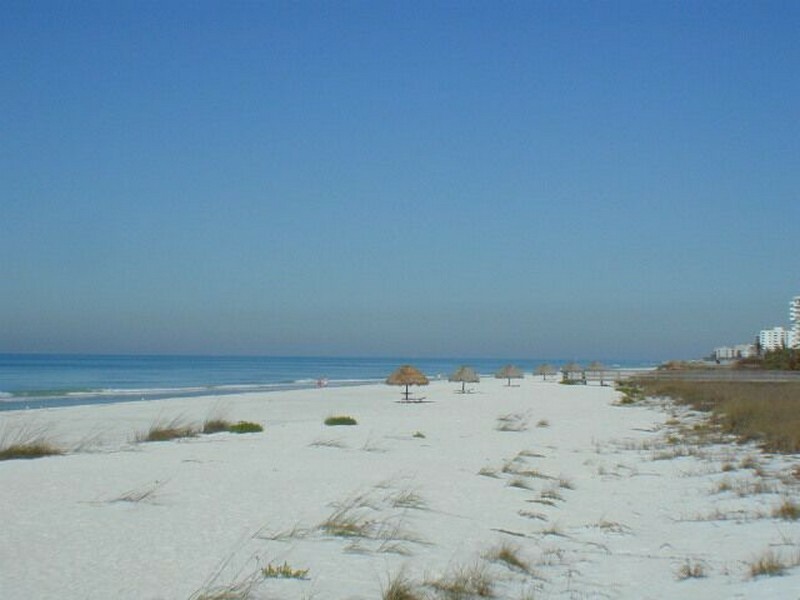 Of course, the beautiful beach here is easily accessible, and only a short walk away. 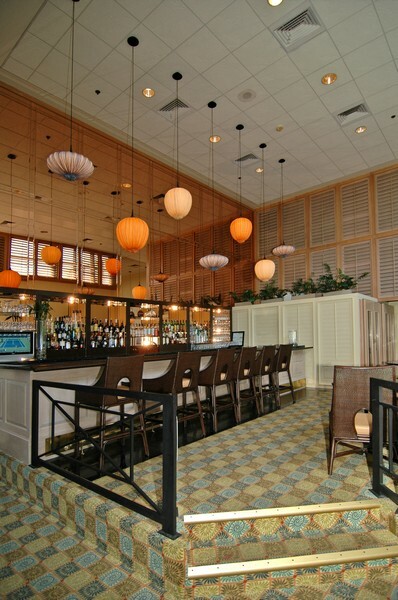 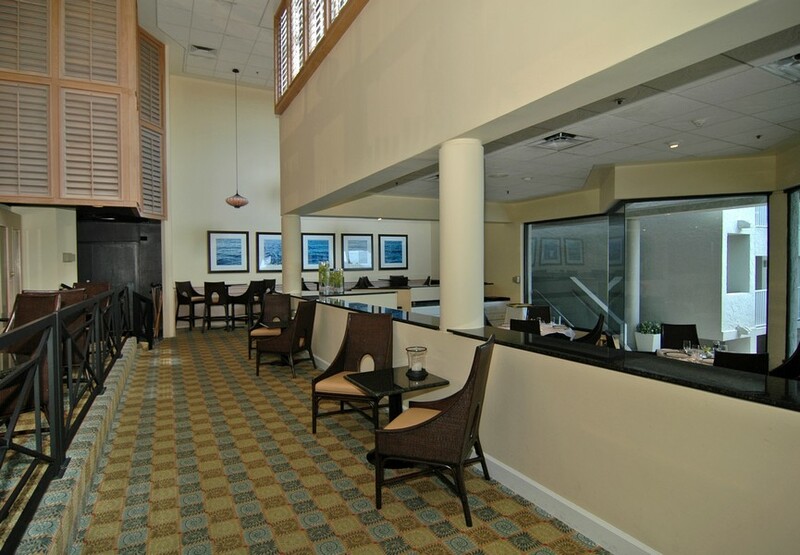 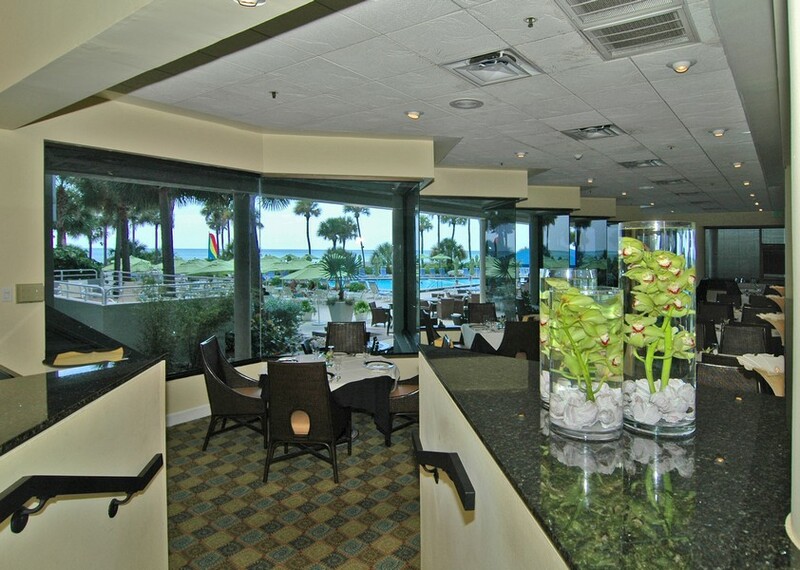 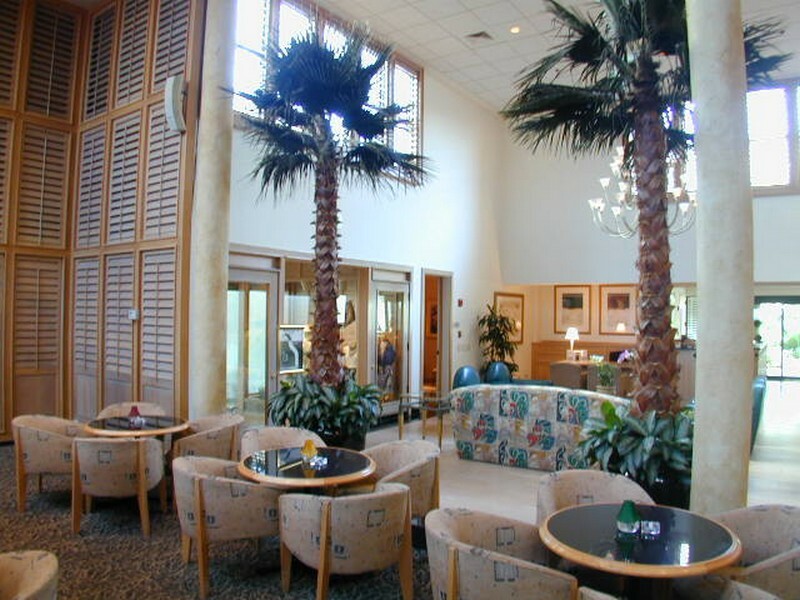 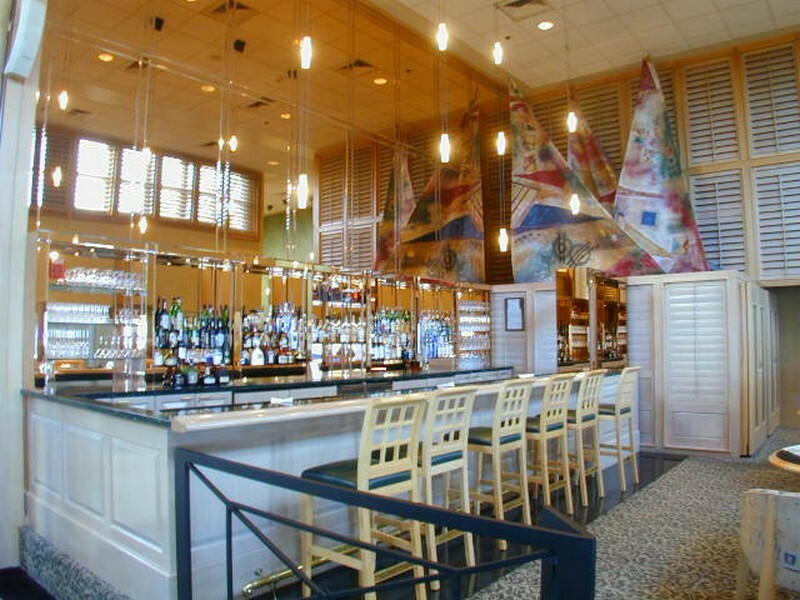 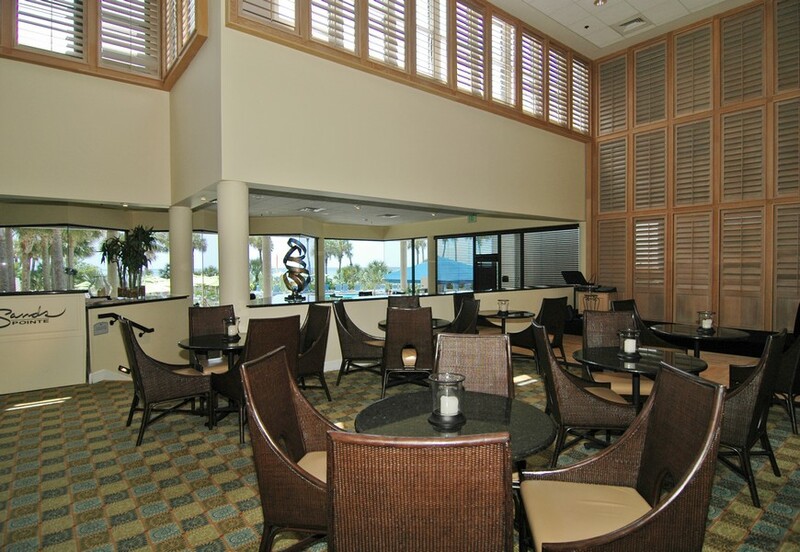 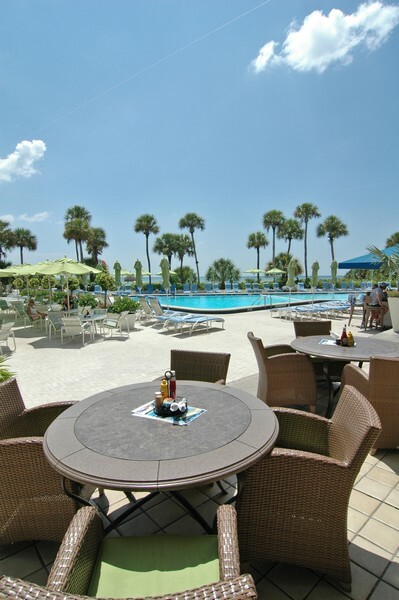 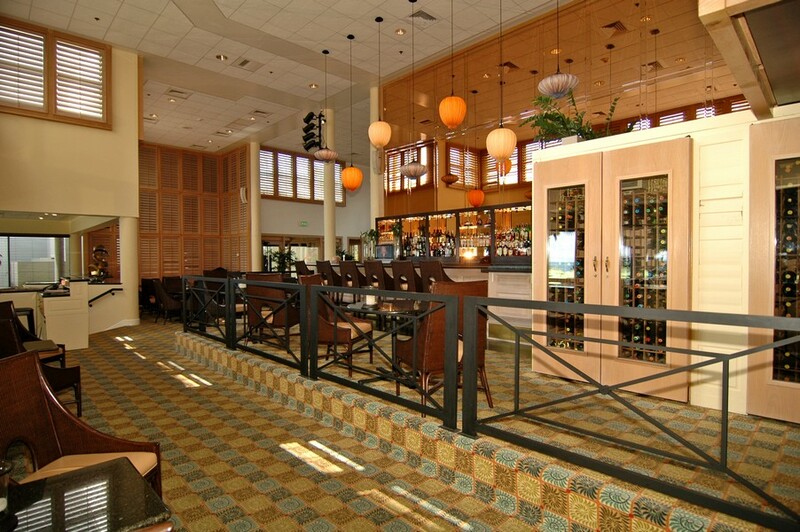 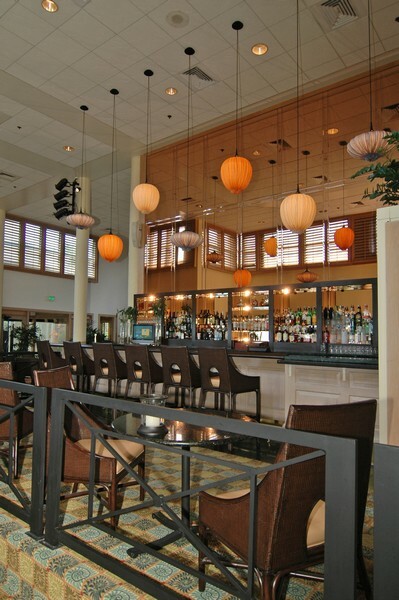 For those who enjoy fine dining and cultural events and entertainment, the City of Sarasota and St. Armand’s Circle are just a short drive away. 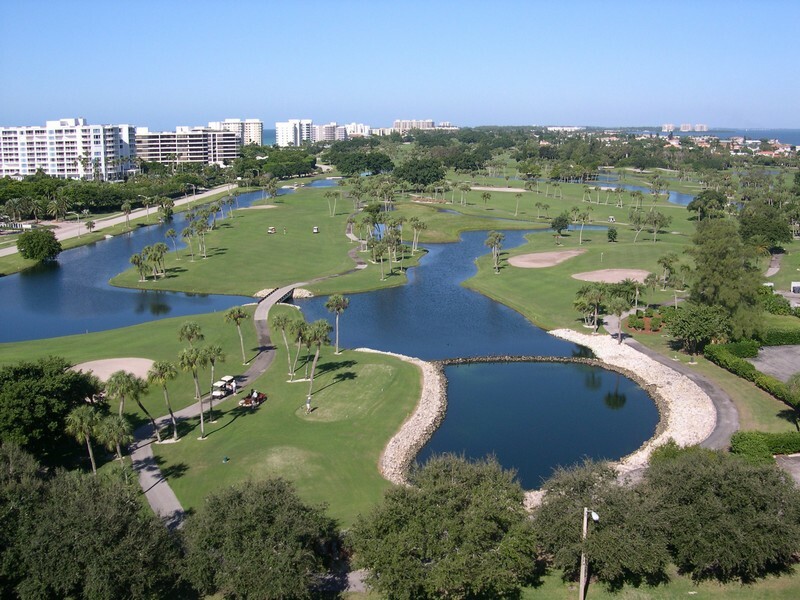 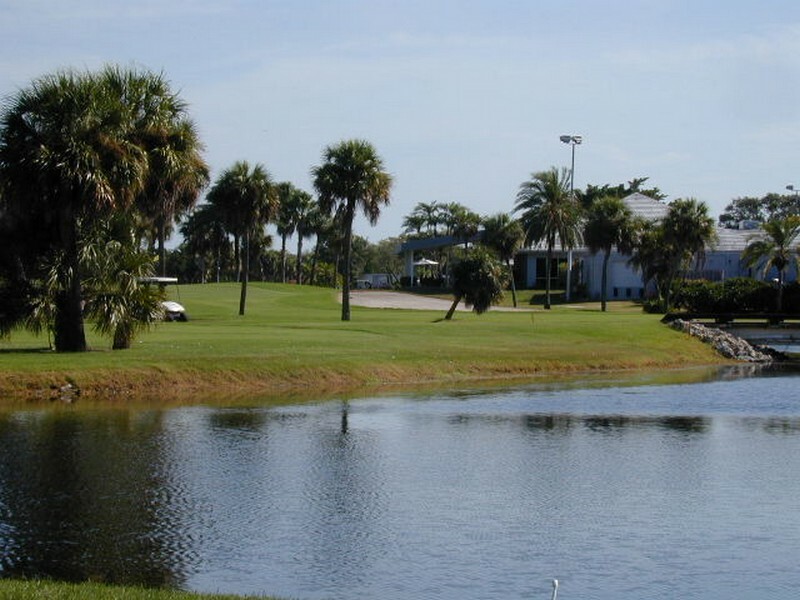 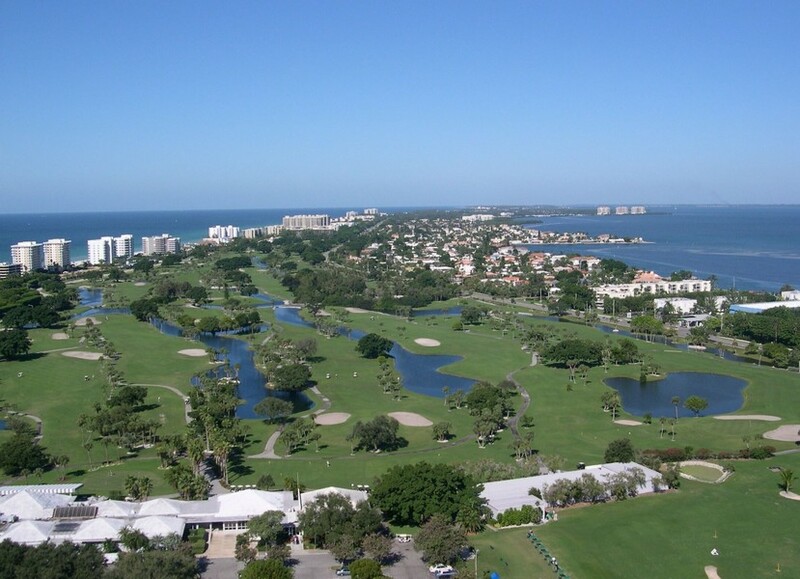 Golf, swimming, walking, wildlife and beautiful clear ocean water are all just some of the attractions of life in the beautiful Hidden Lagoon condominiums. 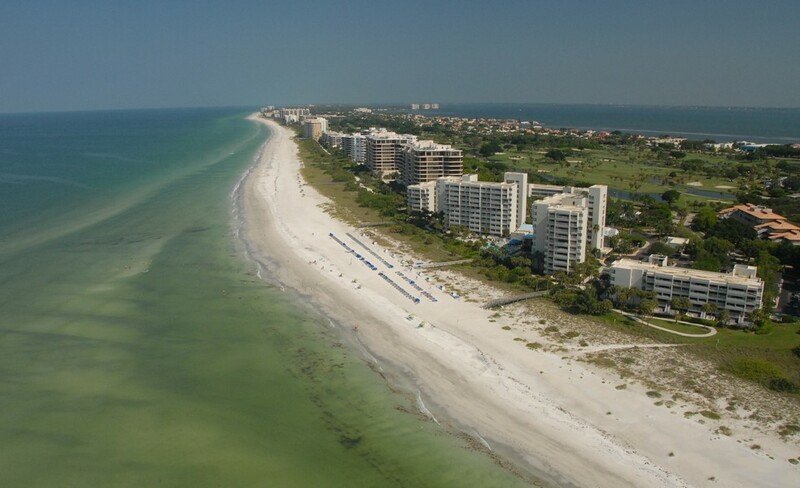 Come pay a visit sometime soon.